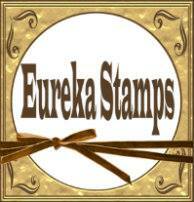 I'm sure many of you are aware, I am part of the DT over at Eureka Stamps! I'd share it with you too just incase you miss it! Any level of crafter can apply, so don't be shy, give it a go! Even if you've never been on a design team before, Karal would love to hear from you! 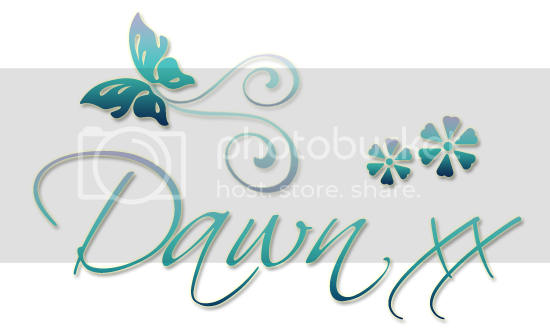 It's a fun relaxed & friendly team! If you are interested please send an email with a link to your blog to Karal at grandmakaral@hotmail.com I look forward to hearing from you.